Attorney Michael J. Bendick's Law Practice is focused in the areas of Estate Planning, Estate Administration and Elder Law serving the residents of Luzerne, Lackawanna, Wyoming and surrounding counties of Northeastern Pennsylvania. The information you obtain at this site is not, nor is it intended to be, legal advice. 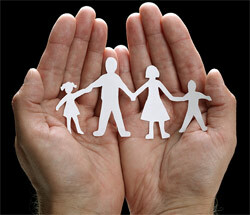 Consult an attorney for individual advice regarding your own situation. Powered by Jungle Computer LLC.